Our goal is for the kids/teens to realize that becoming a successful and accomplished individual, a winner, works hard with true dedication. 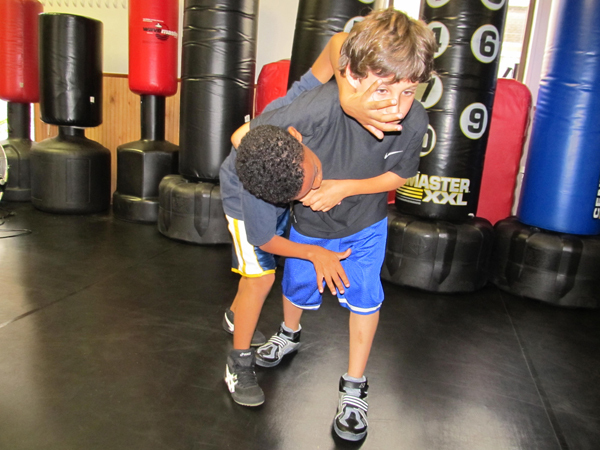 Respect, discipline, focus, sportsmanship, teamwork, manners and common sense are just some of the life skills carefully implemented into the Kids Krav Maga program. We have developed a specialized program. The class is structured to be creative, fun and challenging. Each class corresponds to the skills and sensitivities of the kids/teens. Through our program, the Krav instructor(s) will educate your child about the importance of environmental awareness, safety, making their bodies stronger, building strong character, enriching their minds, and creating learning experience(s).